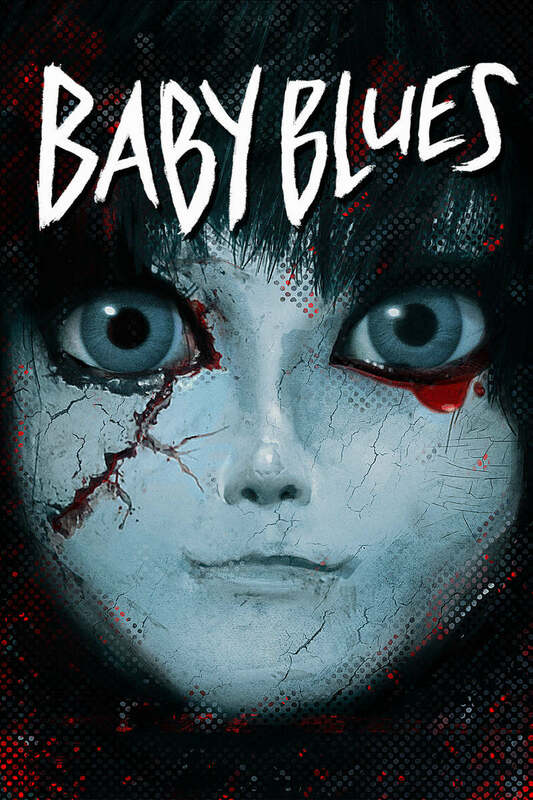 Baby Blues DVD and Blu-ray release date was set for September 2, 2014. You can never tell what has been left behind when you move into a new house. A young couple finds a strange, ugly doll in their new home that changes their lives, forever. The husband, an inspiring musician, begins to write twisted lyrics. The wife, who spends her time writing a blog for girls, loses one of her twins during delivery. If all this isn't enough, the wife sinks into a state of depression and thinks the mysterious doll is her stillborn baby. There's more! Wondering where it all ends up?